I built this PC a few months ago and overall, it's been a nice machine. 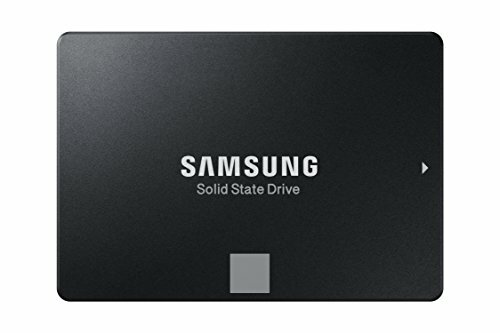 I primarily use this for gaming and live-streaming (hence the Ryzen 2700X) and it has preformed phenomenally for my needs. Ryzen 2700X: At the time of building, I needed something that could game but also be used for content creation as a per needed basis and it does that just fine. I didn't like any of the Intel chips as it seems to be the regurgitation of old architecture with higher clocks, and with AMD now becoming a very large competitor, it made sense to go with a Ryzen CPU as it is a more multipurpose processor, with content creation in mind. I managed to overclock this to 4.3 GHz using 1.4 volts on AMD Ryzen Master. I lowered it down to 4.1 GHz on 1.34 volts just to keep the longevity of this chip and I can always change it if necessary. CPU Cooler: So far it hasn't exploded, and it's actually done a great job keeping thermals down and the noise is nil to none. 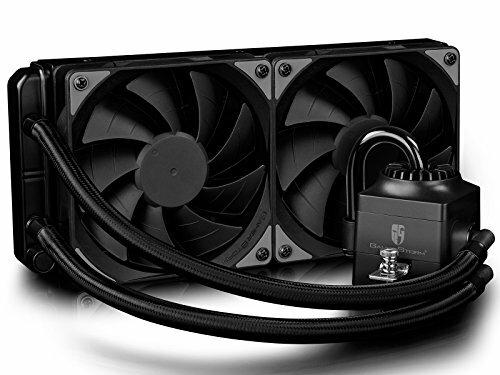 The stiff tubing can be hard to work with but it gives me assurance the cooler won't bust. I cannot hear the pump at all and the RGB is a nice touch. I cannot change the fans setup as I know a push/pull config is desirable but the radiator valve get's in the way if it's in a push config, so it'll be stuck in pull until I can get thinner fans. Motherboard: It's a great board for a decent price. I bought this originally for around $155 USD but even then, the price was justified. I'm able to get great overclocks, VRM temps are under control, and the aesthetics are very pleasing as well. I had an issue at first with getting the RAM overclocked but after some tinkering around, research, and understanding the BIOS UI (which is very friendly to both noobs and experienced overclockers) the RAM was set to the desired frequency. RAM: RAM is RAM, nothing much to it. This set has done well and as mentioned above, I did overclock this to 3200 MHz. Looks very pleasing with my build and may consider upgrading to another 16GB kit to boost it to 32 GB of RAM. 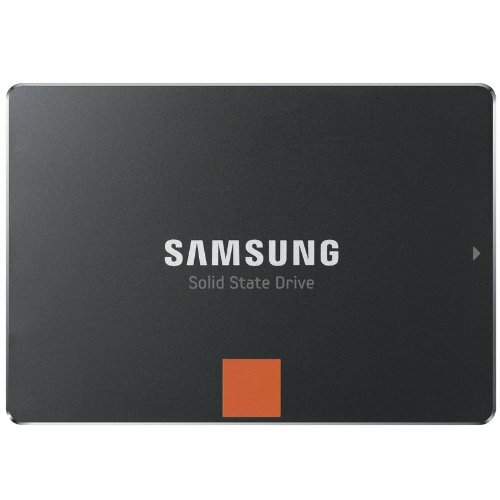 SSD's: I took these out of my old build otherwise I would have gotten an M.2 for boot and game storage. While these may be a little older, they still preform well, boot times are fast both for the OS and gaming. For now this storage is pretty decent and I don't worry about needing more storage as of right now. GPU: This is where I have some complaints. The card itself is great, even during intense gaming sessions, I have yet to see temps above 65C and the only game that has gotten it that hot was BF1. I can play anything at Ultra settings and get 144 FPS with the lowest drop being around 120 FPS. What did set me off about this card was the RGB Fusion software. For some reason, the RGB Fusion was crashing my computer and sometimes during gaming would freeze up for 30 seconds or more. 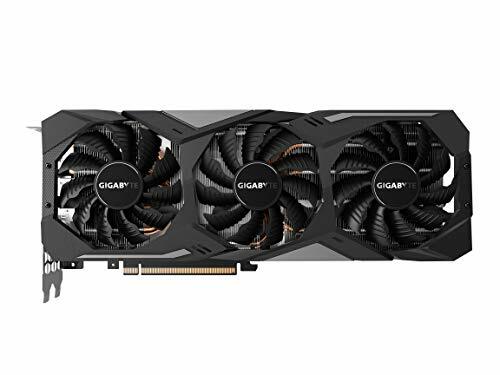 I would not buy another Gigabyte card, but this card does the job and I'll keep this card until either I can afford a 2080 TI or when the next lineup is featured. I fixed the glitching issue by just disabling RGB Fusion when first starting my PC. It still saves the color you set the card to, but it just isn't running in the background. Forgot to mention that noise is very reasonable, even with a mildly aggressive fan curve. Case: I don't really have much to say on the case, it's a great case that bought me little trouble and managing cables is easy. Tempered glass is nice and feels sturdy. PSU: It's an EVGA power supply. Over the 3 PC's I've built 2 of them were from EVGA and the other was from Corsair. I definitely prefer EVGA for some reason, it's just simple and it does it's job. Monitor: Picked this up for $170 at Walmart and it's a good monitor. MS times are low and color accuracy is decent. I say decent as you really have to play with settings to get it set right but once you do, black is black with no haze, and no noticeable distortions to other colors as well. The seconds monitor is the monitor from my old build, which I picked up for about 100 bucks at a yard sale. Nothing special about it, just useful for Discord or whatever when gaming. Keyboard and Mouse: Bundling the review on these two to save some time.The Corsair K70 mk.2 with Cherry MX Blues are very loud but have that very clean and tactile feeling when you press down on them. I prefer these over my old Cherry MX Browns simply because you know for certain your key went through when you hear the loud click noise. The Mouse is a Corsair M65, and I chose this because it was a heavier mouse and originally just bought it to see if I wanted a heavier mouse. Turns out I like a heavy mouse a lot better then my lighter Corsair Sabre. Sniper button is useful in games and I haven't had an issue with either the mouse or keyboard. Also: RGB :). 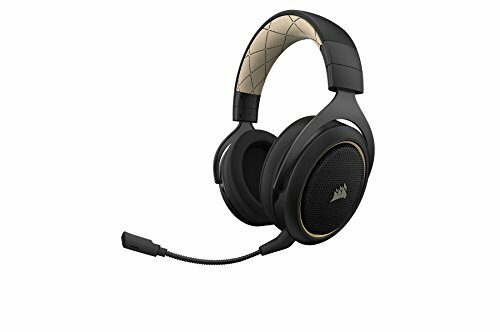 Headset: Wireless, low latency, clear sound, adjustable settings via iCUE and fit very nicely on my head. A tad tight but this is fixable and breaking them in will help this as well. 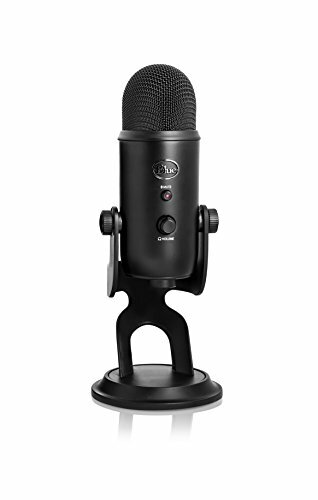 Microphone: Got this as a Christmas gift and decided since I stream, I should have good audio equipment. Very clear and have had no issues with it whatsoever. Overall, it's a nice build, and I like what the final result came to be. Hope you guy's like it. Damn, this thing really goes 299792,458 kilometers per second! 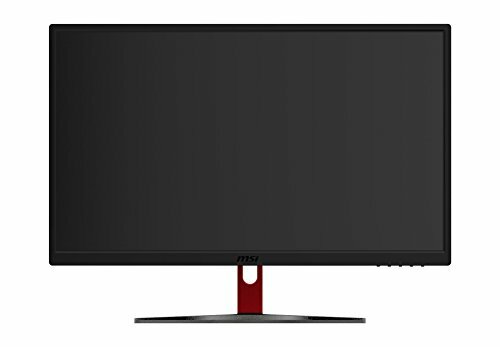 Are both monitors 144 hz? Reason I ask is that if one is say 60 Hz and the other is 144 Hz, both will max at 60 Hz. They say it has something to do with Windows 10 as Windows 7 didn't do this. If you haven't tested that yet, can you let me know the results? I'd like to get a second cheaper monitor just for running Discord and OBS and the likes. Main monitor is 144 Hz yes and the second is 60. The only times that the frames get locked for my main monitor is if I'm watching a video on YouTube on the second monitor or have OBS running on the side (unfortunate I can't have OBS open on 2nd monitor so I have to minimize it). If I have Discord open on my second monitor it doesn't affect my frame rate for my 144 Hz. What is the second monitor you used?